I can't express how excited I was to see this in the parcel that landed behind my door. I'm a huge fan of the Ultra Blush palettes and I have been using the Hot Spice palette religiously since it was released. The palette it's self is full of merged blushes, beautiful shimmer and golds that will give any goddess a run for their money. Lets just take a moment to appreciate just how beautiful this palette actually is. The shades are just beautiful. The majority are shimmers with just 1 being matte, which, I personally love being a shimmer gal. 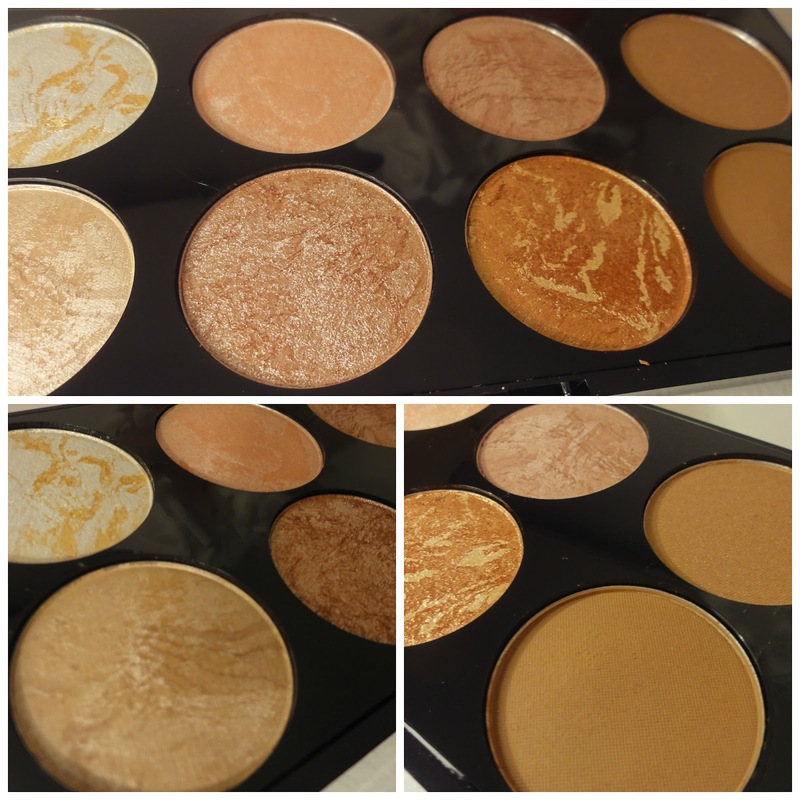 Some of the less shimmery shades work well as blushers, with a couple being great highlighters and the matte (last, on the right) being a great contouring shade if blended well. I wouldn't necessarily wear all shades for a blush or for contouring, with most being quite shimmery. If you agree with me then don't be put off by putting this in your cart because it would make a great eye shadow palette too. I tried and tested on the eyes and loved. It's just the most beautiful palette and I'm so, so pleased with it. Each shade is really pigmented and long lasting. The shades come in a sturdy case with built in mirror, making it easy for packing and having a very multi-purpose makeup product with you where ever you go. Can you believe it's just £6.00? Me neither. These are so gorgeous, oh my god! 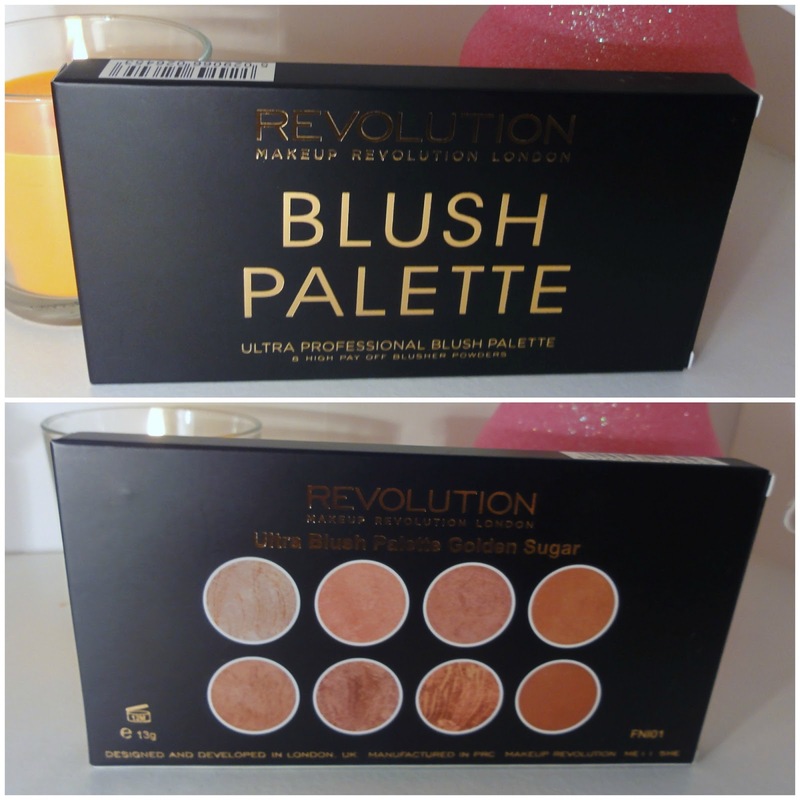 This is it, today is the day I order something from Makeup Revoution! They're having a weekend sale so it's the perfect timing too, and I'll definitely be buying this. I love shimmery shades!